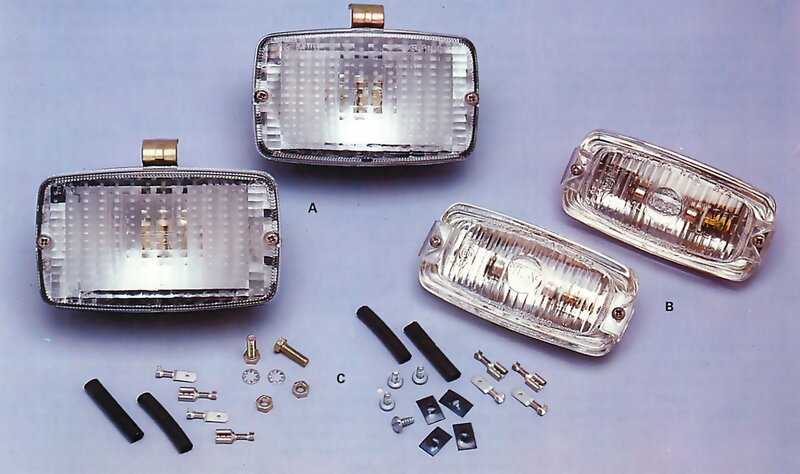 Reversing lights are available in a number of different styles. They can be mounted above or below the bumper or be flush mounted to the bodywork. Light units A can be mounted either above or below the bumper while units B are mounted flush to the bodywork. Both of these lights are supplied with wiring connectors and securing bolts or screws C.
Reversing is one of the most difficult manoeuvres you can perform with your car, especially at night. The manoeuvre is made much safer and easier if your car has a pair of reversing lights, which come on automatically when you engage reverse gear to light up the area behind your car. Apart from solving the problems of seeing in the dark, reversing lights also provide an instant warning to any approaching motorists or pedestrians during daylight. If your car was not fitted with reversing lights when it was manufactured, it is a good idea to fit an aftermarket set. There is a vast range of reversing lights available from accessory shops so it is worth checking around to find the best price and type to suit your car. The most common reversing lights mount on the bumper, either above or below it. They can be secured to the bumper with either nuts and bolts or a clamp-on arrangement. Another kind of light unit is the flush-mounted type. This can be fitted to any suitable flat metal surface, such as the flat rear panel above the bumper, and is held in place either by self-tapping screws or small nuts and bolts. 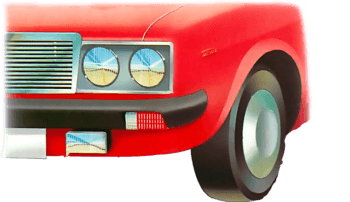 On some cars you may find that all the wiring (and sometimes the bulb-holders and lenses) for the reversing lights are already in place. All you have to do is buy and fit a gearbox switch, fit the light units (or just the bulbs), then connect up the existing wiring. Check with your dealer or manual. to find out if this is possible with your car. 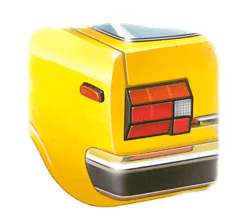 If no reverse light wiring exists on your car you will have to fit a manual on/off switch to the dash - this should also incorporate a warning light to remind you when the reversing lights are on. Remember that it is illegal to travel in a forward direction while showing a white light to the rear. Find a suitable position on the bumper and, with the protective rubber pad in place, bolt the clamp to the bumper. Bolt the light unit to the clamp. This type of light needs a separate earth wire. Join the wire to an existing bolt if possible, or drill a hole and fit a bolt and the wire to it. Decide on the fitting position of the light unit and cover the area with masking tape. Offer up the light unit and mark the bolt hole position on the tape with a pen. Drill out the hole and smear some vaseline on the exposed metal edges to prevent corrosion. Bolt the light unit firmly to the bumper. 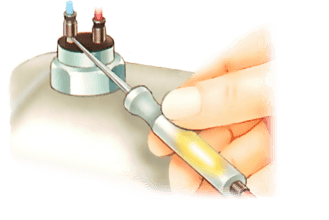 Offer the base of the light unit up to the body. Mark the screw and wire hole positions with a pen. Using an appropriate size of drill carefully dri out the three holes, then secure the base firmly to the body. Pass the feed wire through its hole in the body. Screw the lens on to the baseplate. Disconnect the battery. 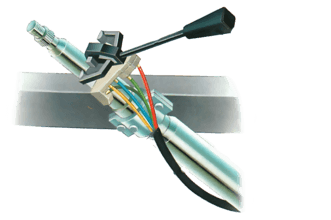 Run a wire from an ignition-controlled feed to one of the gearbox switch terminals. Fit an in-line fuse. Run a wire from the vacant switch terminal and route it through the car under the carpets or trim so it emerges at the rear near to the reversing light units. Drill a hole and fit a grommet where the feed wire passes through the body. Connect the wire to the light unit. If two lights are fitted, splice an extra wire in to the feed wire from the gearbox switch using a Scotchlok connector. Connect this wire to the second light unit. Reconnect the battery and test.